Can you believe we are half way through the year?! Boy, I can't! I wanted to share with you a few of my favorite things this month. I tried a few new things and I'd love to hear what you've been loving! Vanilla Candle - GUYS! This smells so good, and Henry loves it too. It's a woodsy vanilla so not too sweet and overpowering like a vanilla cupcake (No shade I love those too) but it just fills the air enough. Prints- I've added a ton of new prints to the shop and Im loving changing out my old ones! Be sure to check them out! FitStar - We all know how I love my Tone It Up program but I was needing something a little different. I started using the free version of Fitstar and I really like it because they count down the reps and track your progress. Its a little annoying after each exercise to track how you did but it will also help in the long run to see how I have progressed so that Im super excited about! 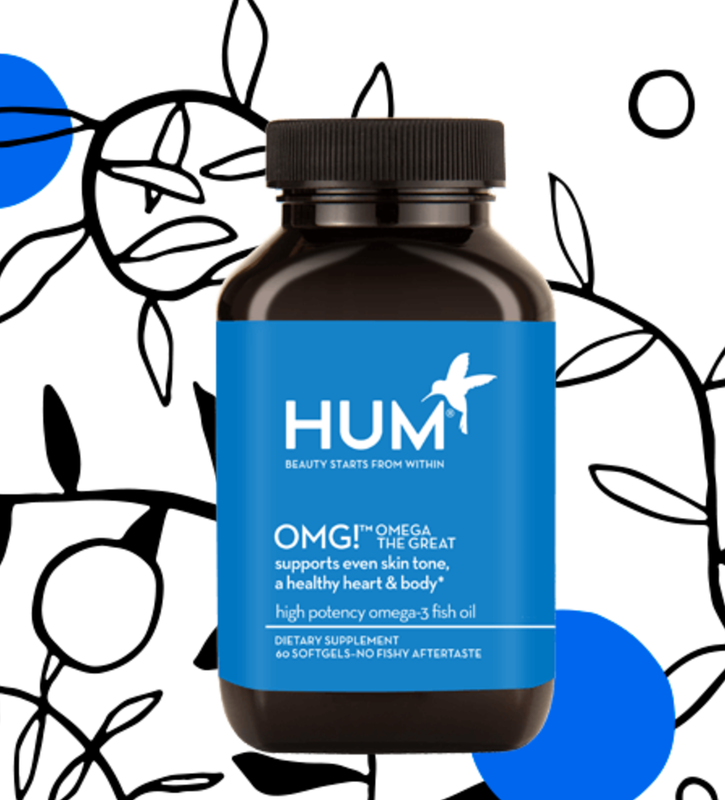 Hum Nutrition - I have been doing research on how I believer some of my problems with my body ie, hormones, bad sleeping and weight loss could be helped by taking some vitamins, so I thought I'd give it a shot. I took this quiz on Hum about some things I'd like to change and my diet. They recommended 3 different vitamins to take and Im so excited to see what happens. Im figuring it can't hurt. I have a code for $10 off if you'd like to try! Its just "133389" at check out! These are the ones that I got! I will do a follow up post and let you know how I like them! Watermelon Beer - Beer can be so refreshing in the summer or any time really but I have been loving watermelon beer. I love it because it reminds me of the watermelon in sour patch watermelon. Highly recommend if you can get your hands on it! So tell me what are some of your current favorite things?